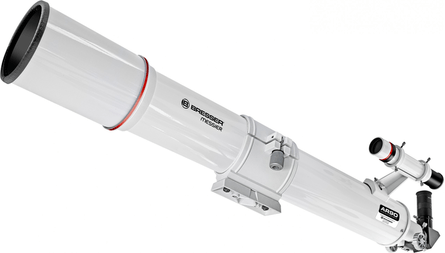 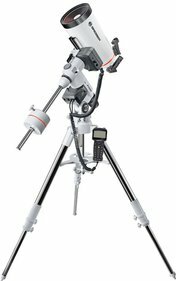 Bresser tracking motor for Bresser Messier R90 & N130 can be used to automatically track celestial objects by using right ascension without the need to manually correct the telescope. 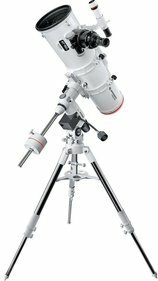 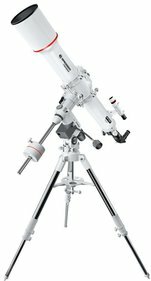 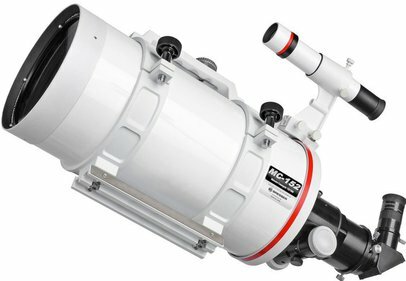 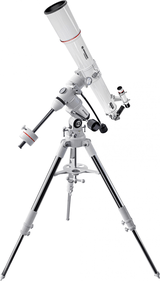 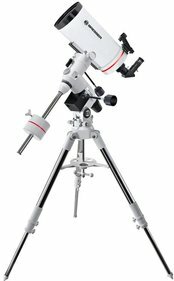 Increases the pleasure of observing and also allows astrophotography with your Bresser Messier R90 and N130 telescope. 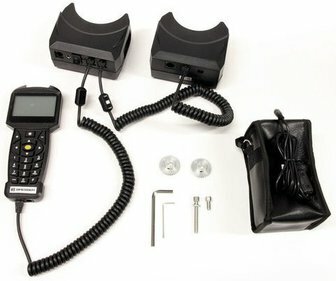 Comes with hand controller and rechargeable battery (batteries not included but can naturally be ordered on our site). 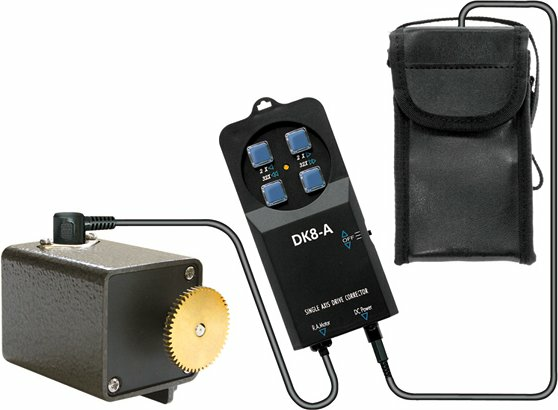 Why use a Bresser tracking motor? 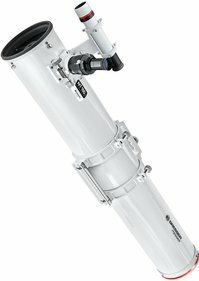 Any observations you make will take place from the earth. 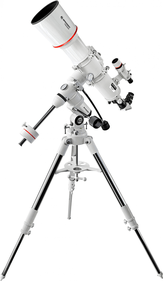 This means that when looking through the telescope at a celestial object, the object slowly moves out of your field of view - if you don't move the telescope. 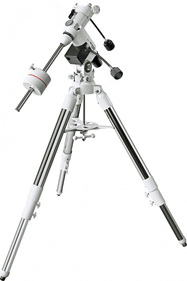 Because of the earth's rotation, you must compensate this rotation by continuously adjusting the telescope so that the object is kept ´on the screen´. 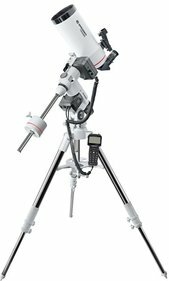 If you want to take pictures of objects the object remains absolutely stationary relative to the camera and this is a considerable advantage. 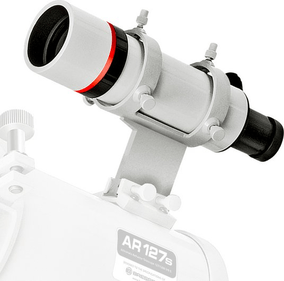 If you would try this by hand, your photos would quickly look faded. 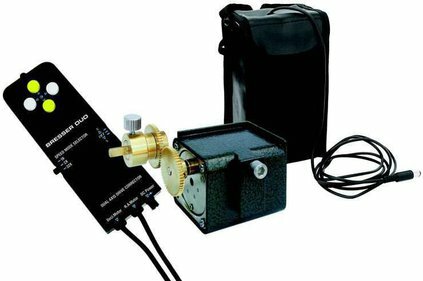 Write a review By sharing your experience with the Bresser tracking motor for R90 and N130, you can help others (perhaps still doubting customers) with making a good choice.